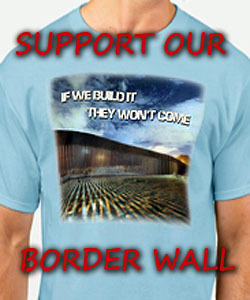 Jarrett said, “A lot of the benefits of our economy began a while ago when President Obama was in office. 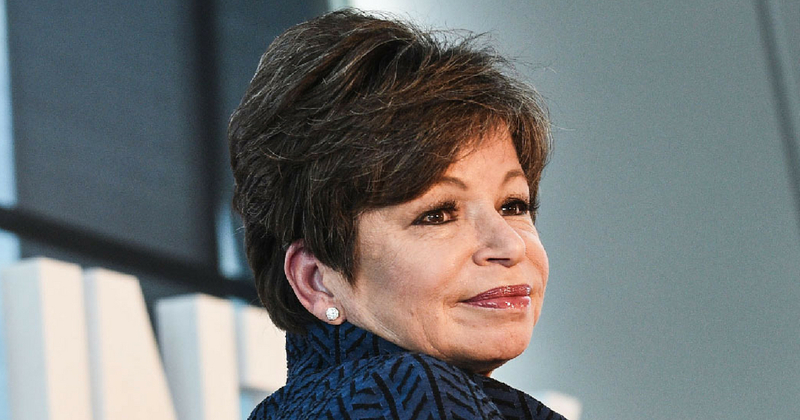 We’re heartened to see the prog…..
Breitbart: Monday on MSNBC’s “Andrea Mitchell Reports,” former Obama adviser Valerie Jarrett attributed the current strong economy to the effort of former President Barack Obama. When asked about the “fairly strong” economy, Jarrett said, “A lot of the benefits of our economy began a while ago when President Obama was in office. We’re heartened to see the progress we’re making. I also traveled around the country, and I talked to Americans who are still very concerned about what’s happening in their pocketbook. I think the economy isn’t the only issue. The unfortunate thing is that besides the D base, all the stupid and ignorant will believe this. Why is it that some people do not know they will go to Hell for lying.